Hi, I am Ivan and I work as a Product Manager based in Hamburg, Germany. 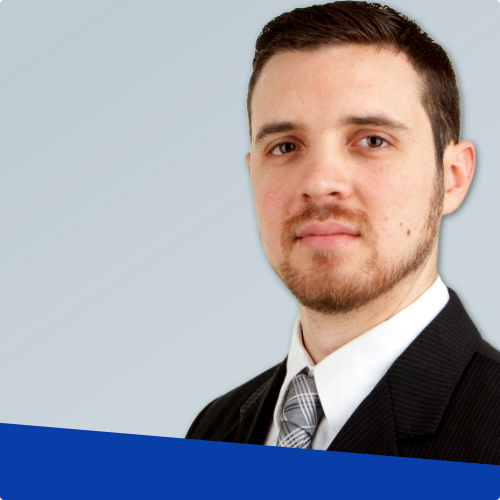 I am originally from Hermosillo, MX, and only started my career as PM around one year ago. Since I have learned all my PM fundamentals on the job and from online resources, I wanted to share what has been on my shelf this past year. 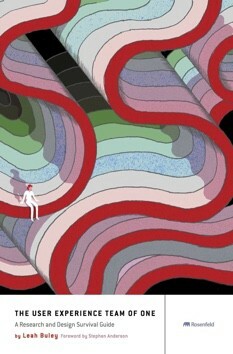 A research and design survival guide by Leah Buley. I recommend this book for any PM without a dedicated UX team behind him as I find myself today. Having UX skills will help you flesh out new features that arise from user research and is clear that they must be developed. I recommend this book because a PM will always have difficult conversations pending either with Sales, Marketing, Engineering and — especially, higher management. 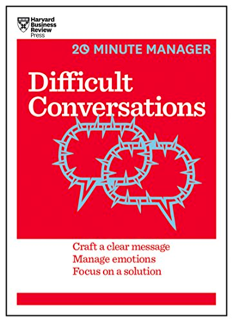 This book teaches you how to navigate through really difficult conversations. 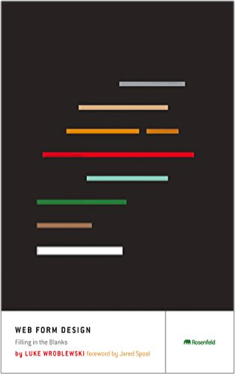 I recommend this book because web forms are ever-present on the internet and we tend to complicate them without reason. This book will help you cut to the chase and ask the right questions. 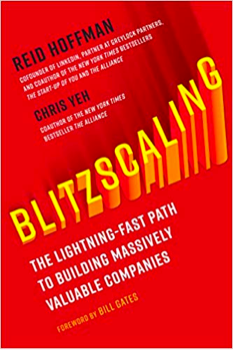 I recommend this book to get a sense of the scale of growth in a company like Airbnb or Facebook can feel and how to handle it. Of course, it would be a nice problem a lot of PMs would like to have but also can be incredibly difficult to handle. 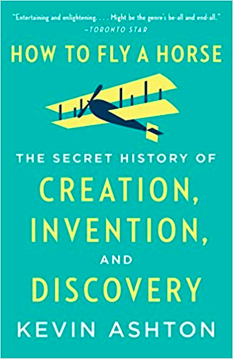 As a bonus, I recommend this book for PMs wanting to learn about how great ideas are created and brought to life from the great characters in history.